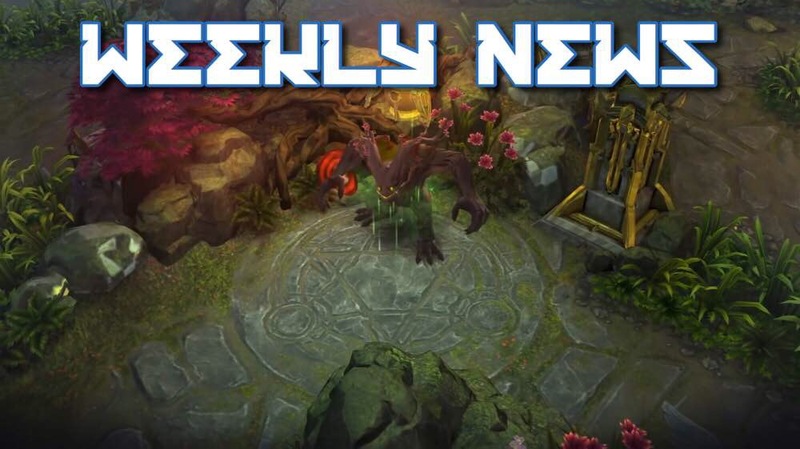 This week in Vainglory News, we have a look into Update 2.12 & 3.0, a video of the 5V5 jungle monsters, the new Heartless Alpha skin, and an announcement of the forums closing. Read on to see what you’ve missed this past week in Vainglory News! Vainglory’s coming updates will pilot you through a new epoch of mobile gaming, with the release of 5V5 Golden Ticket access (Update 2.12) and the worldwide debut of the new game mode (Update 3.0). 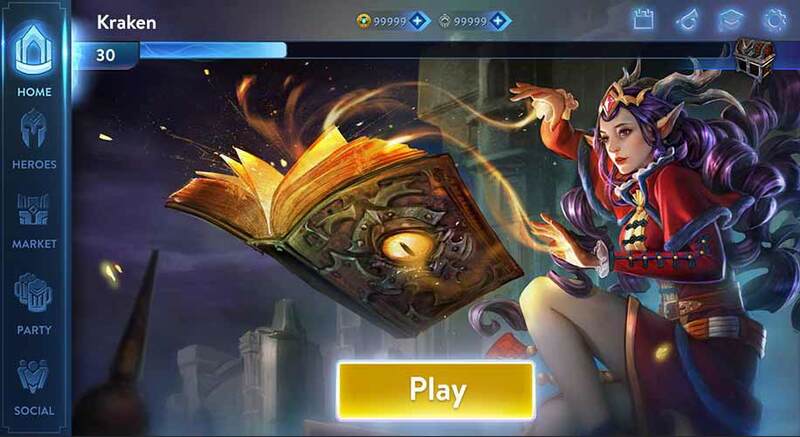 These aren’t the only two major advancements, as SEMC has announced a revamped UI/UX, a new skin crafting system, and 10 additional account levels. 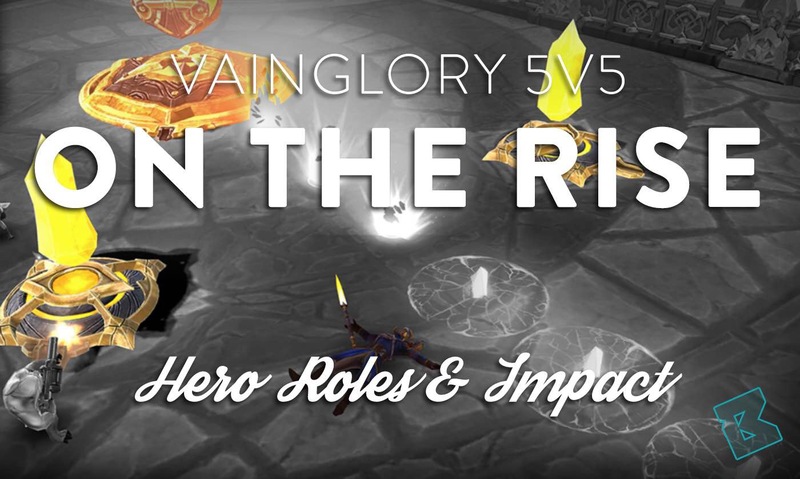 GOLDEN TICKETS — Players who own a Golden Ticket will be granted early access to 5V5. Not only that, but ticket holders will receive an exclusive Limited Edition Golden Netherknight Lance. REVAMPED UI — Update 2.12 will come with a refreshed look, giving the interface a cleaner and more sleek experience. The long-awaited iPhone X support is also bundled amongst the new “lively” elements. ACCOUNT LEVEL CAP INCREASE — There will be 10 new account levels to progress to (i.e. from 30 in 2.11 to 40 in 2.12). This means the more you play, the more rewards you will receive. NEW SKIN SYSTEM — 2.12 includes a new skin crafting system, which is much cleaner and easier to understand. With the new system, the pricing of each skin has changed to 1000, 2500, and 5000 Essence for Rare, Epic and Legendary skins respectively. Each skin will require a specific ‘Blueprint’ in order to craft it, which can be acquired by completing quests. The biggest update in the history of Vainglory is about to be launched in February; and, yes, it marks the 5V5 global release! After this update, 5V5 will be completely free to play like any other game mode — even without a Golden Ticket. 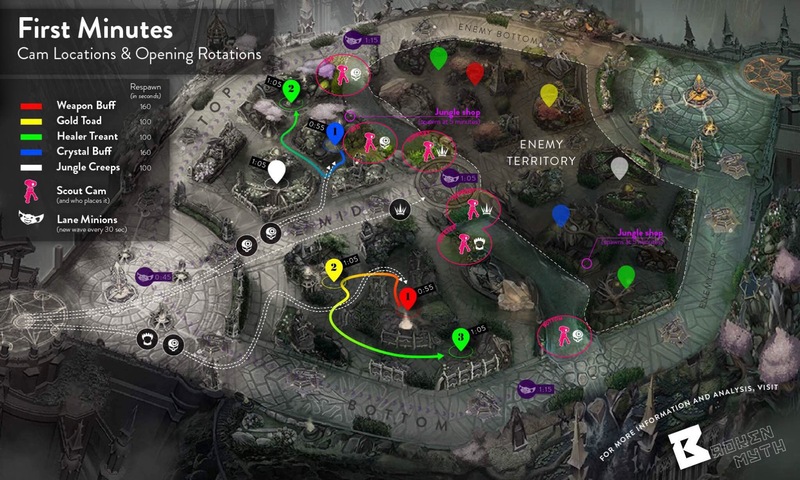 With the global release of Vainglory 5V5 coming up next month, we’ve been given a look at the new set of jungle monsters that reside on Sovereign’s Rise. These ‘terrifying’ monsters grant a unique reward when killed. The video showcases what each monster grants the hero that lands the killing blow and how it can affect your chance of winning a fight. The latest edition to Alpha’s skin lineup is Heartless Alpha. The Rare skin sees Alpha in a new tin body with a funnel hat and an axe with a red blade. Even as a Rare skin, this skin boasts some imposing new model changes, making it worth the pick in Update 2.12. 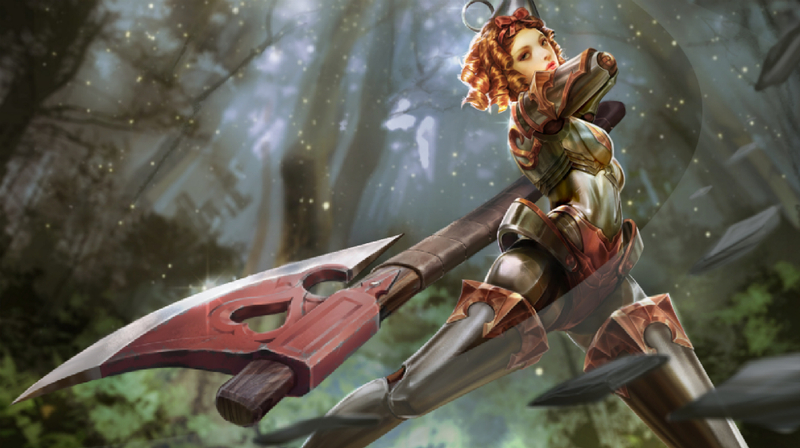 In the alternate fate lore, Alpha takes her role as a queen and is seen killing three magicians alongside Glaive and Baptiste. In a shocking announcement, SEMC will be closing the Vainglory Forums on February 10th. They aim to move existing forum users onto platforms such as Reddit and Discord due to outdated web tech that otherwise would require management. On behalf of the whole Broken Myth team, we thank all moderators and forumers for their contributions over the last few years. BrokenMyth should consider adding a forum. If you could get it up and running in 2 weeks you could see a large increase in daily site users. You could support the forum with banner ads. Thanks for the suggestion! This was something I immediately thought of while reading SEMC’s announcement post. However, there’s a large issue with consistently attracting new players. SEMC has made it clear that they don’t want to have an official forum, so it would likely receive little to no promotion from them. Another community website (no names due to conflict of interest) also has a forum up. I think SEMC really wants to steer people toward Reddit and Discord in terms of marketing. Money is also not necessarily an issue for us. This website is hosted for basically free, and no one takes a cent in return. Thank you for the suggestion though! It’s definitely an interesting idea nonetheless.